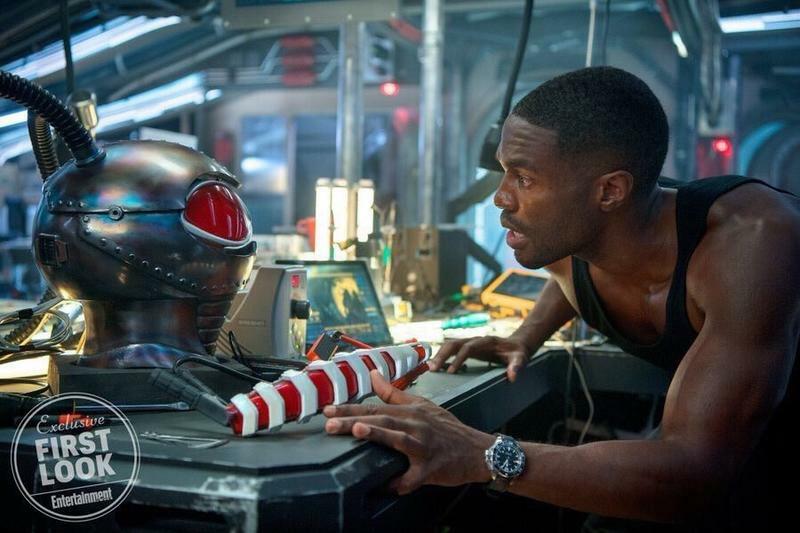 After sharing a first-look photo of Black Manta, Entertainment Weekly is finally taking fans inside of Atlantis, which audiences will get to explore at length in this year’s Aquaman. As expected, it looks as majestic as you’d expect, with towering statues and an army of sharks. We got a brief look at Atlantis in Justice League, but Aquaman will take audiences deeper into the superhero’s underwater realm. The images reveal quite a few details about the upcoming film—we get our first look at King Orm (Patrick Wilson) as well as Queen Atlanna (Nicole Kidman). 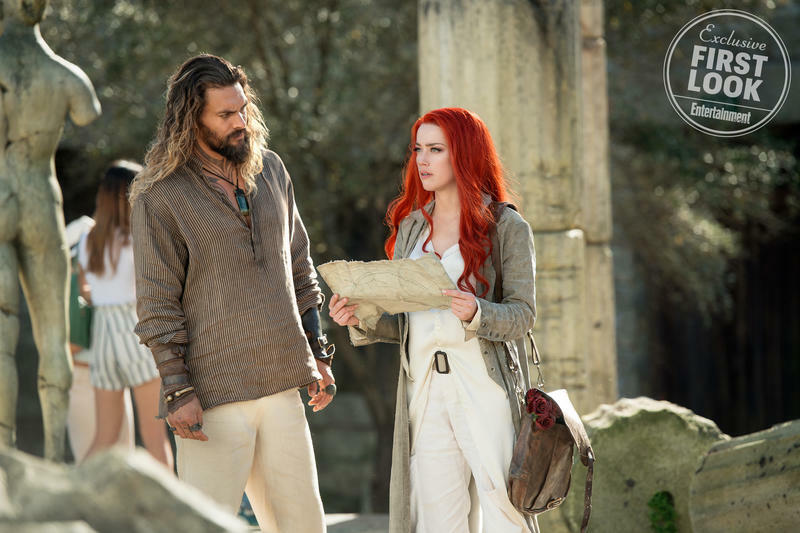 We also get a glimpse at Aquaman (Jason M0moa) and Mera (Amber Heard) on land searching for treasure. While a trailer for Aquaman hasn’t been revealed, the photos are a nice way to remind audiences that the film is coming later this year. 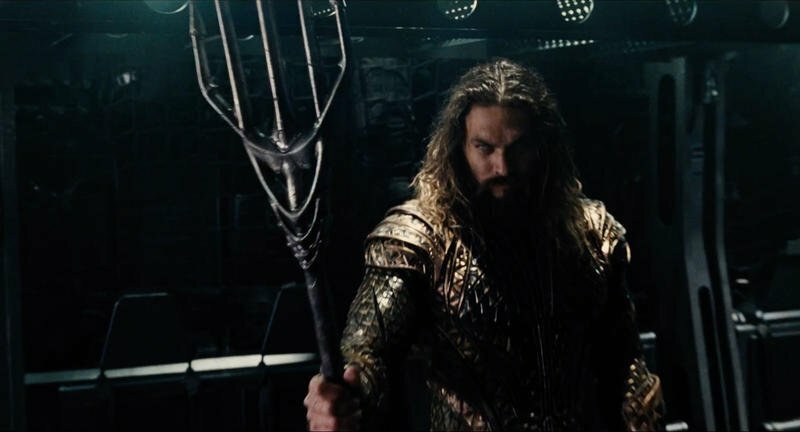 In the film, Aquaman will do battle with Black Manta, who is described as a “high-seas mercenary.” Aquaman will also have to deal with King Orm, who wants to declare war on humans. In addition to being beautiful to look at, the movie showcases the challenges of filming the movie. Aquaman primarily takes place under water, so presenting Atlantis in a realistic way was technically difficult, but these images show how visually stunning Aquaman’s world is. 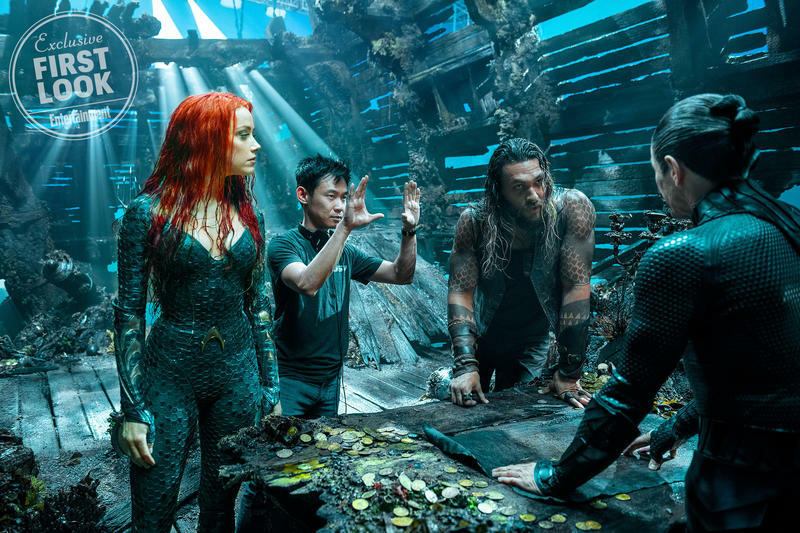 And, in case you were wondering, Aquaman director James Wan addressed how they would display dialog under water. 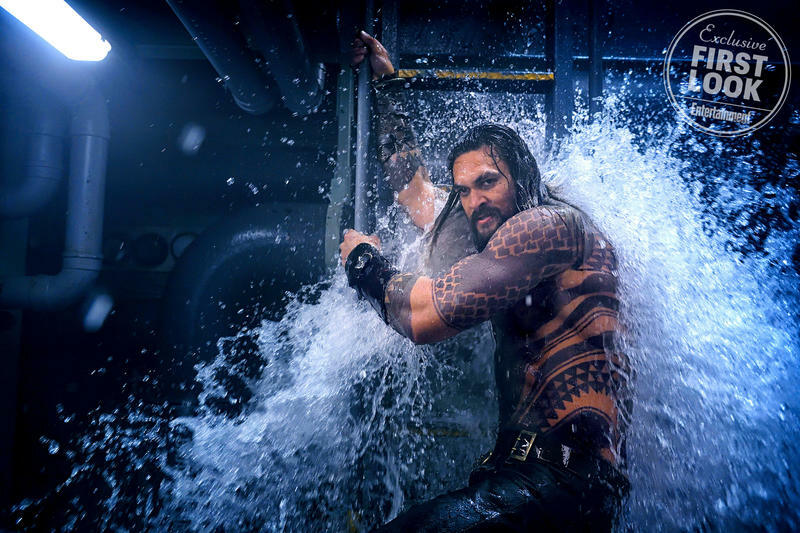 In a separate Entertainment Weekly post, Wan explained that the characters will talk like normal, with a few effects to indicate that the actors are under water. Wan’s approach is a stark difference from what we saw in Justice League, which showed Aquaman and Mera talking inside of an air bubble. Aquaman is set to hit theaters on December 21.